What’s one of the few exclusives Microsoft has that’s relevant in today’s gaming culture? Correct….PUBG. 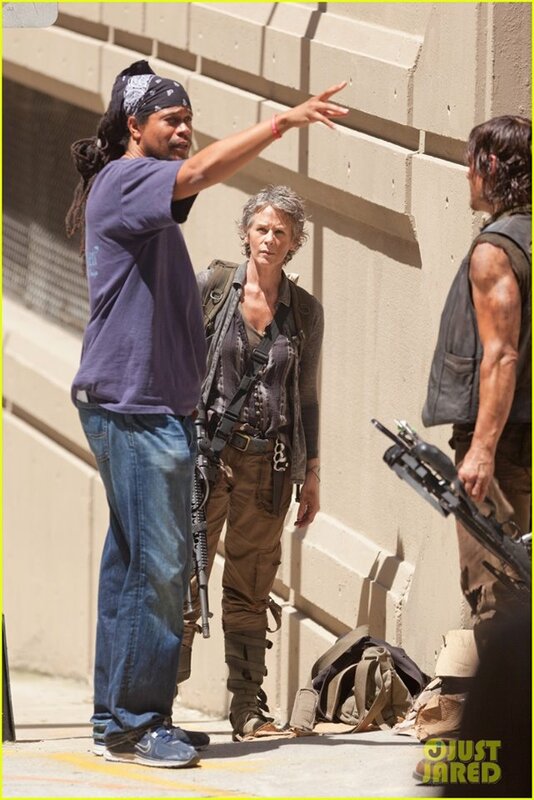 And if you were them, how would you best take advantage of this? 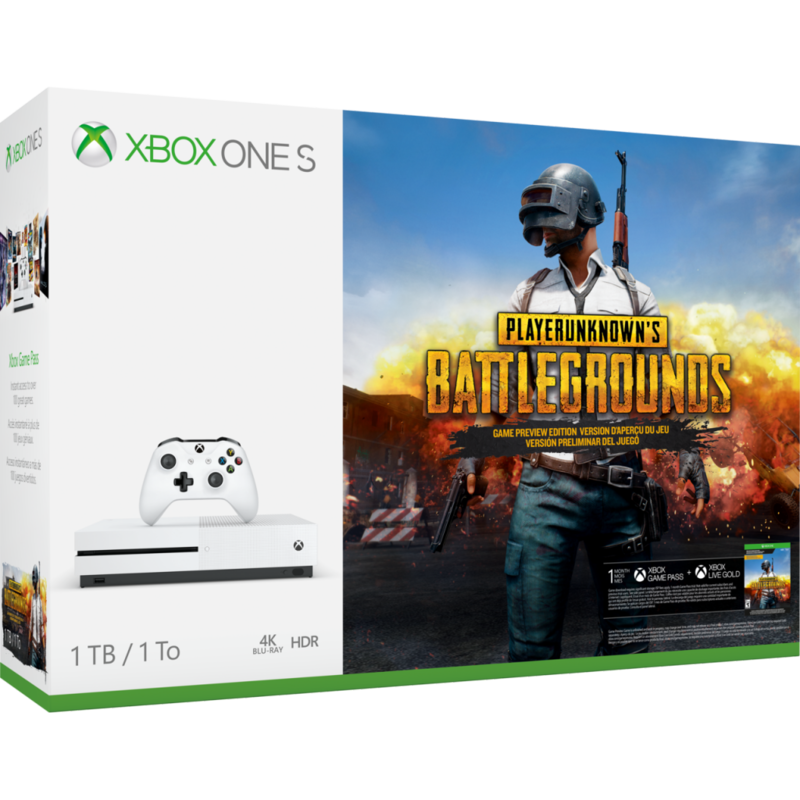 The bundle includes PUBG, an XBox One S with a 1 TB hard drive, an XBox wireless controller, a one-month XBox Game Pass trial, and a 14-day XBox Live Gold trial. Of course, to keep playing PUBG, you’ll need to renew that subscription within two weeks. Altogether it costs $299.99. Due to a stumble out of the gate, Microsoft has been playing catch up to Sony for most of this gen, and now that Nintendo is coming up fast with the Switch, they may soon be in third place. 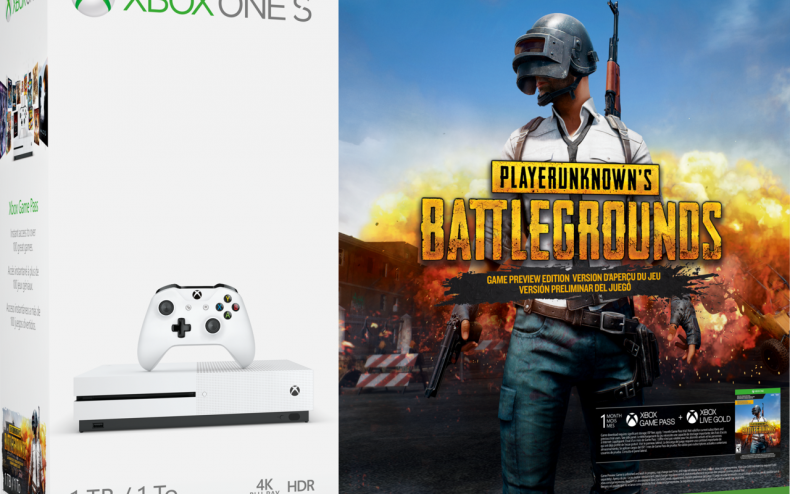 You can hardly blame them for using their PUBG exclusivity deal while it’s still valid (rumors persist that MS is looking into buying the Korean company that makes the game, but those remain rumors for now).